The Sydney Eye Hospital, established in 1882, is the largest eye hospital in the southern hemisphere. 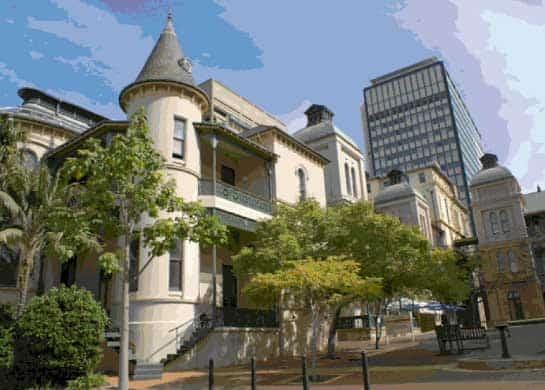 The hospital was originally the ophthalmic department of the old Sydney ‘Infirmary’ (Sydney Hospital), which was founded with the settlement of the Colony in 1788. 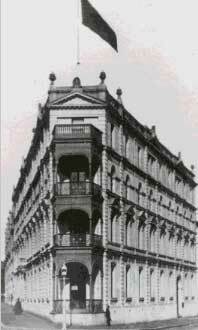 The Ophthalmic Department later transferred to a new site at Millers Point (The Rocks), which consisted of three historic residential houses known as ‘Moorcliff’. The department then became known as The Moorcliff Ophthalmic Branch of Sydney Hospital. The Foundation as well as providing $3 million to the cost of the new building, was very active in lobbying various governments in a changing period of health provision in the public hospital area. Additionally the Foundation provided another $2 million towards the purchase of specialised equipment, and funded a variety of research projects into the prevention of blindness.